Since 1999, Lifepoint Informatics has been the trusted name in helping hundreds of labs, hospitals, and pathology groups to effectively connect with physicians and providers in their community, compete in their market place, and comply with evolving regulations. Lifepoint’s highly specialized team of experts has the depth of knowledge and hands-on experience to consistently meet our clients’ needs in a dynamic and challenging healthcare environment. This is why the nation’s leading laboratories, hospitals, health systems, and laboratory outreach programs have consistently turned to Lifepoint for user-friendly and cost-effective clinical integration, outreach EMR connectivity and healthcare information exchange. 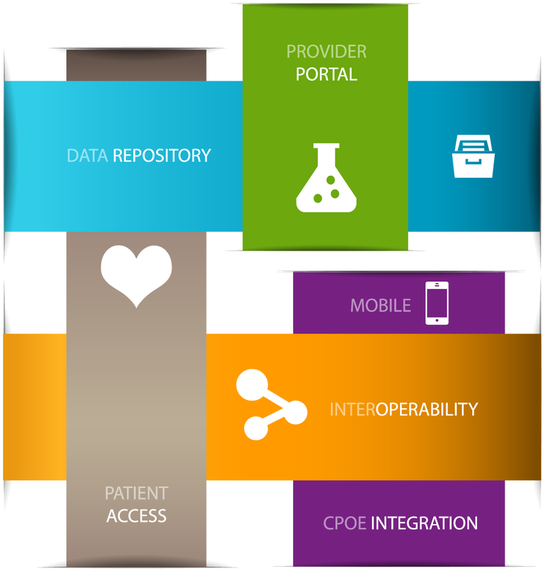 Providing healthcare organizations, hospitals, clinical labs, pathology groups, and IDN networks with expert and proven solutions for complex HL7 interface demands, EHR integration, EMR interface connections, LIS data extraction, and clinical data exchange.